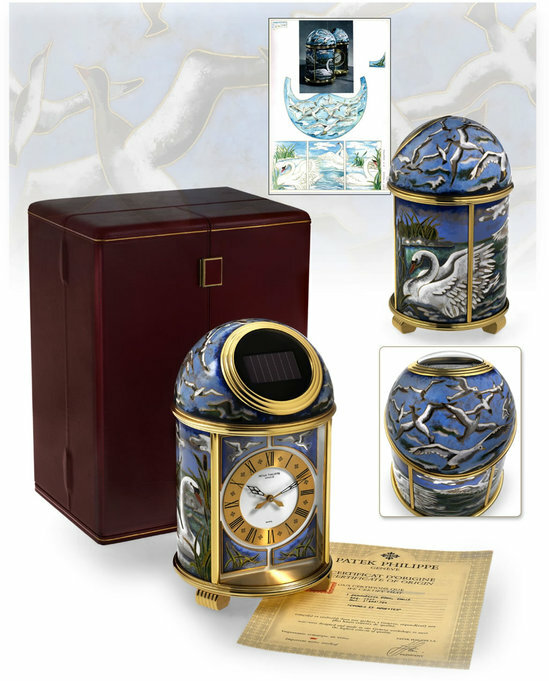 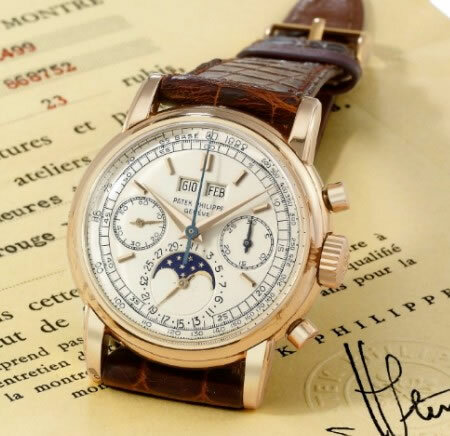 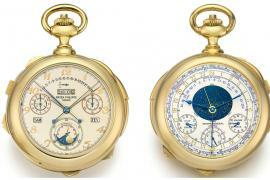 Swiss luxury watchmakers Patek Philippe has been a pioneering name in the industry since its inception. 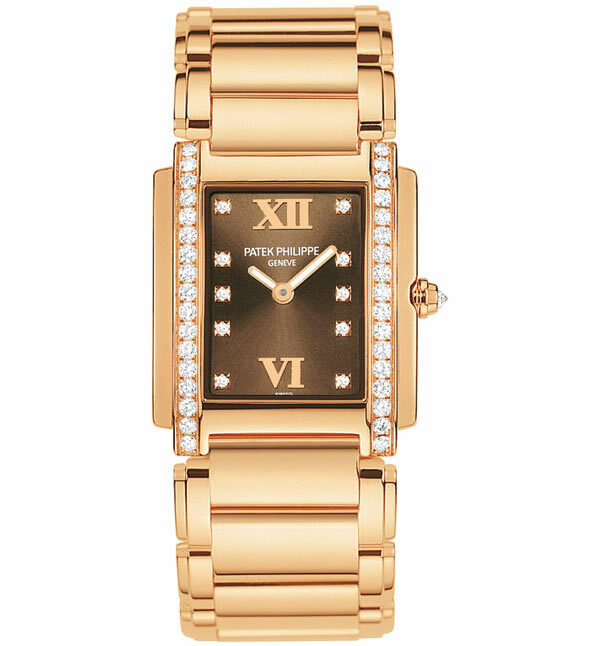 Keeping up with the digital age, they have now launched a new, distinctly feminine website which is solely dedicated to their exquisite watches for women, a smart step considering their ladies lines were always in the sidelines up till now. 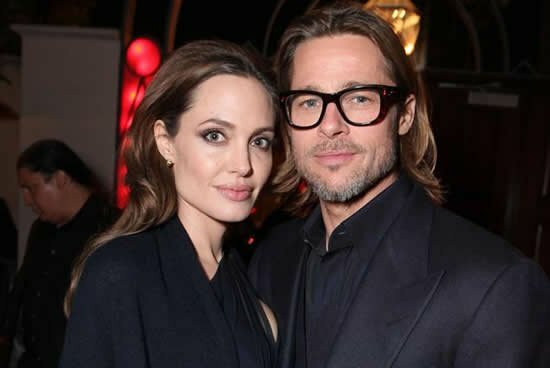 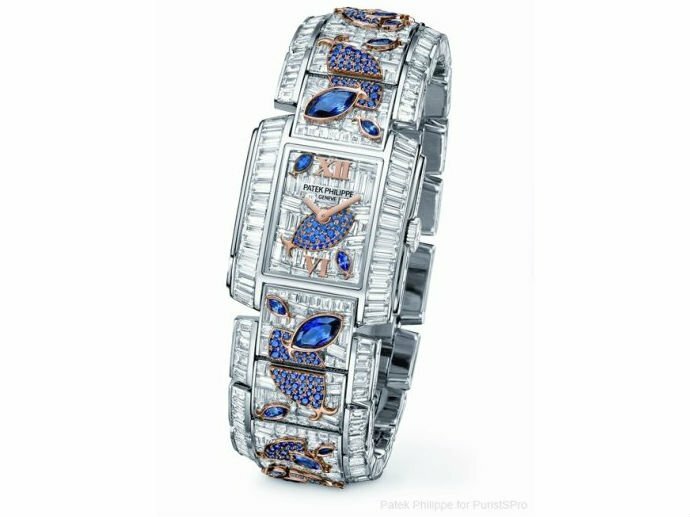 The website boasts of detailed information on all the seven women’s watch families along with a history of women’s watches at Patek Philippe, the evolution of their style and function as well as an insight into their royal clientele. 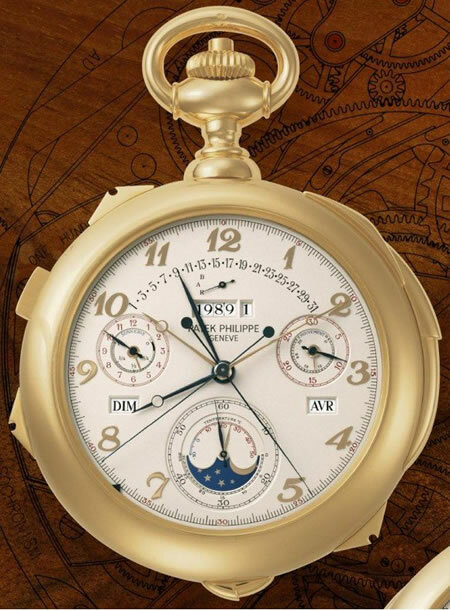 Not only that, it allows patrons to get up close and personal with the brand as it offers glimpses into their pristine workshops. 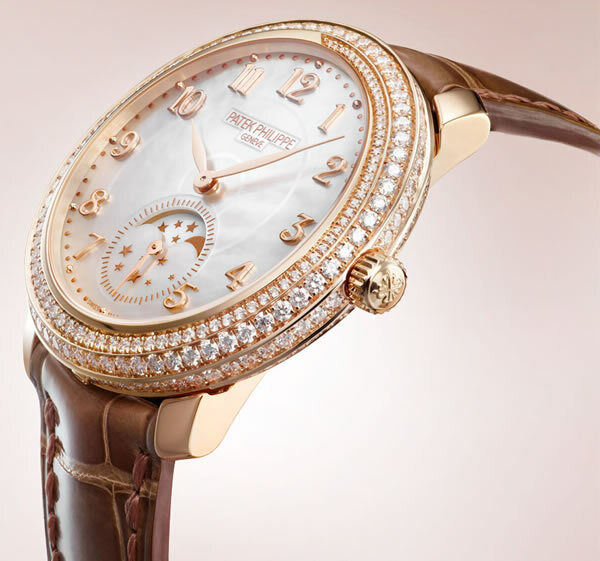 The rose gold ‘Ladies First’ Perpetual Calendar Ref 7410 R is elegance personified and is one of the brand’s first grand complications watches for women with an ultra-thin mechanical self-winding movement. 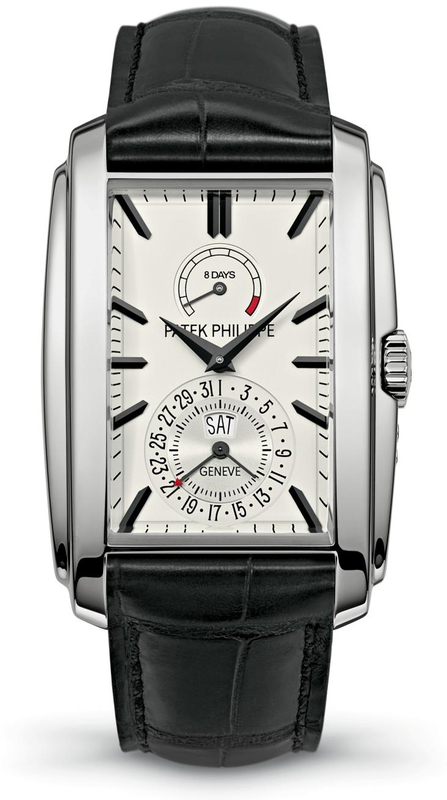 The Patek Philippe Diamond Ribbon Ref. 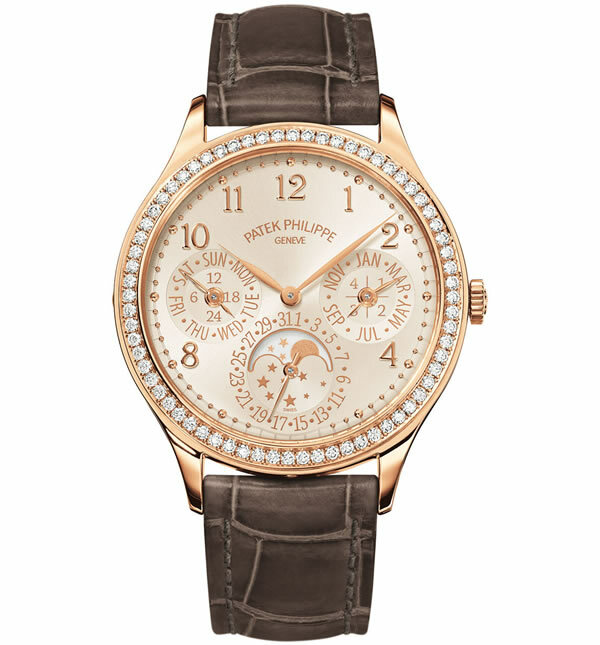 4968R is studded with 273 exquisite diamonds and boasts of a mother of pearl dial, ideal for the woman who enjoys a dash of glamour. 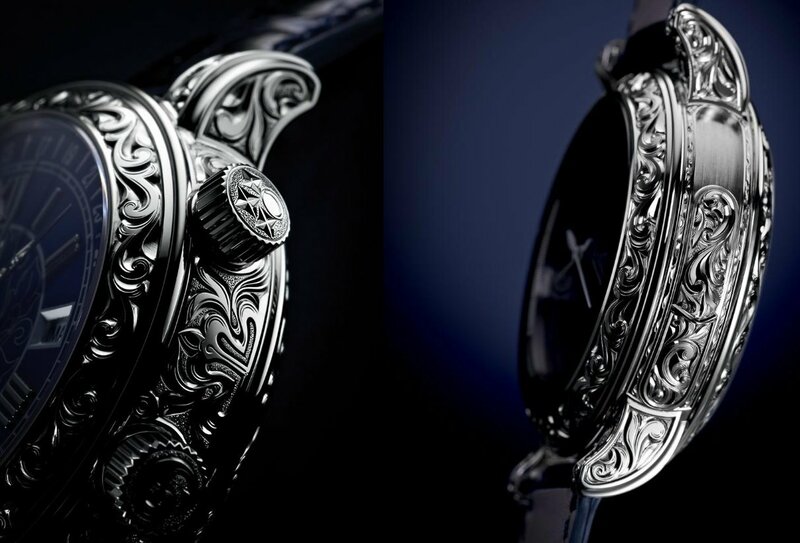 It comes in an option of rose or white gold. 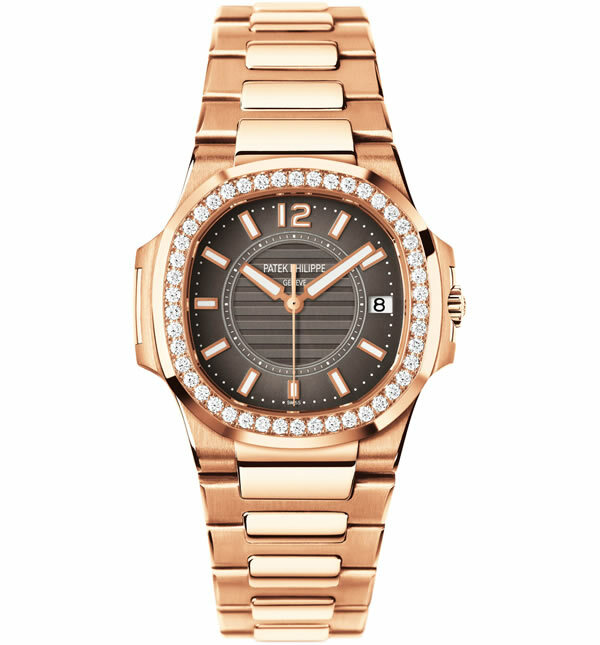 Nautilus, one of the brand’s most famous designs is presented in rose gold with a brown dial and diamond-set bezel, making it a timeless choice. 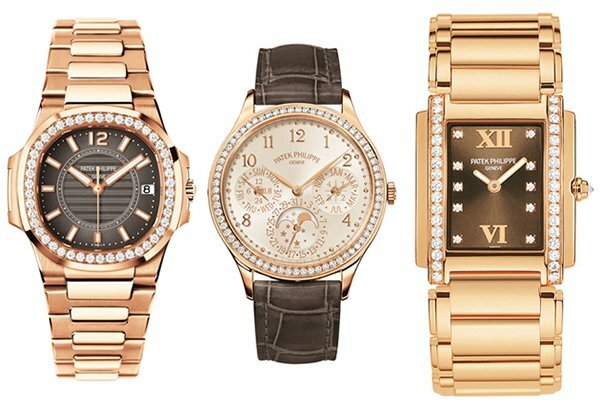 The bestselling Twenty4 timepiece’s latest rose gold rendition boasts of a chocolate brown dial which is set with 34 stunning diamonds. 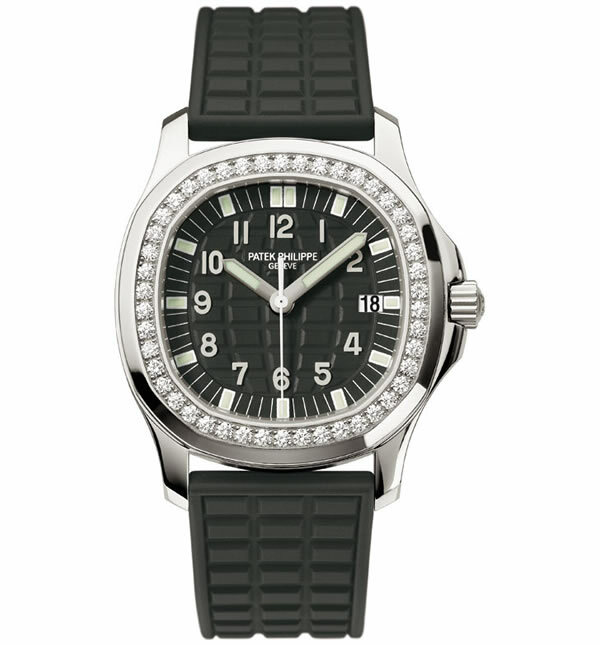 For the sporty woman, The Aquanaut Luce Ref. 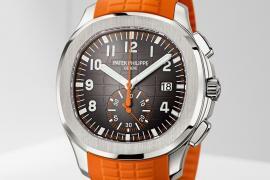 5067A, with its textured rubber strap and dial in matching colours, is the answer.